With Multi-Zone Heating & Cooling, Whisper-Quiet Operation and Low-Profile Recessed Installation, plus App-Driven Smart Home Technology, Flanders’ High-Efficiency Ductless Solutions offer more than you might expect. 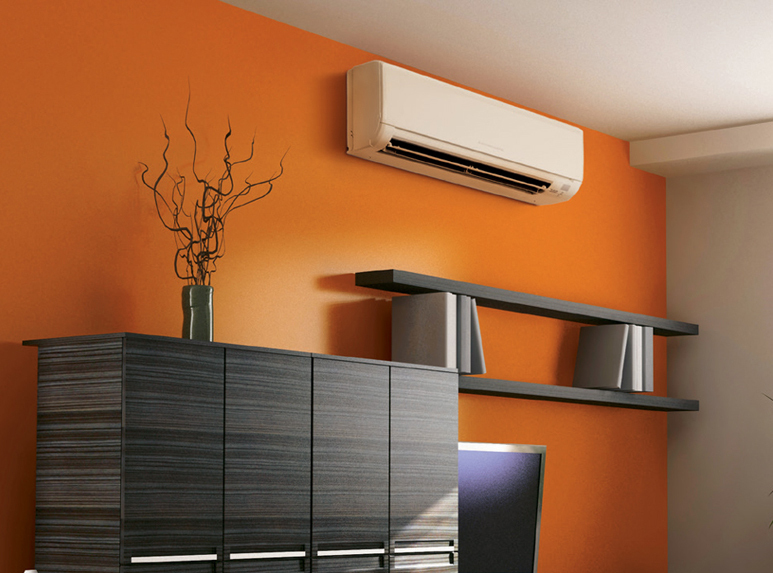 Plus, Right Now You Can Get 0% Financing on All Flanders Ductless Installations. Flanders’ Home Environment Specialists are ready to help you design the perfect ductless solution for you and your family. Call us at (631) 727-2760 or just fill out the information below, and we’ll be in touch to help you get started! That’s Not a Vent! 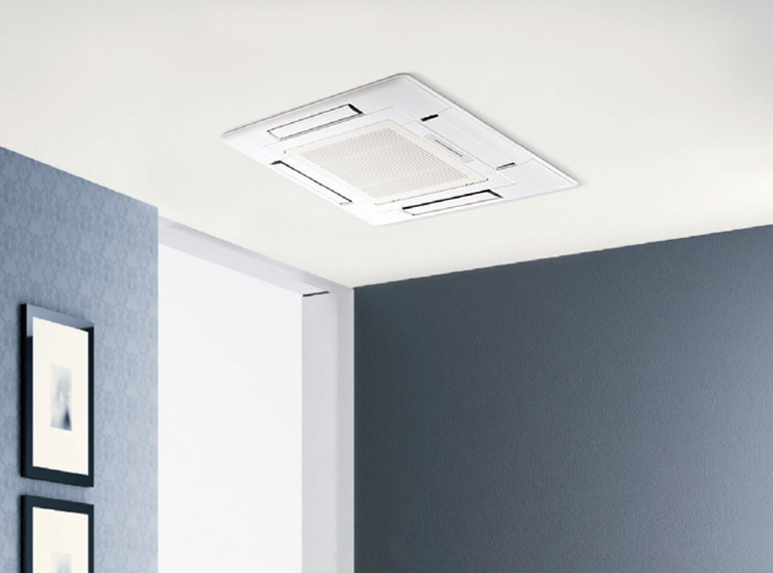 Many Flanders Ductless Solutions can be installed recessed in ceilings, walls and floors – providing your home with high-efficiency, low-profile comfort. Did you know in most cases, ductless heating and air conditioning solutions can now be no bigger than a regular heating vent? Does your home qualify? Speak with a Flanders Home Environment Specialist today to find out. And remember, you can get 0% Financing right now on a Flanders Ductless Solution. To get started, call (631) 727-2760 or just click the button below. Most people only think “Air Conditioning” when they think of Ductless Splits, but a High-Efficiency Ductless System from Flanders takes care of ALL your Heating AND Air Conditioning needs — All Year ‘Round! Contact the friendly folks at Flanders to find out more, and get 0% Financing right now! To get started, call (631) 727-2760 or click the button below. Comfort and Savings for All Seasons: Flanders Ductless Solutions are designed to keep your home warm in the winter, cool in the summer, and energy efficient all year ’round. With Multi-Zone Temperature Control, your Flanders Ductless System can heat and cool each individual room in your home perfectly to your liking. Unlike traditional heating and cooling systems, Flanders Ductless Solutions enable you to customize your home environment on a room-by-room basis — so no more fighting over the thermostat! Plus, because Flanders Ductless Solutions can automatically monitor and adjust the temperatures of each room separately, you’ll never waste energy heating and cooling areas that don’t actually need it. 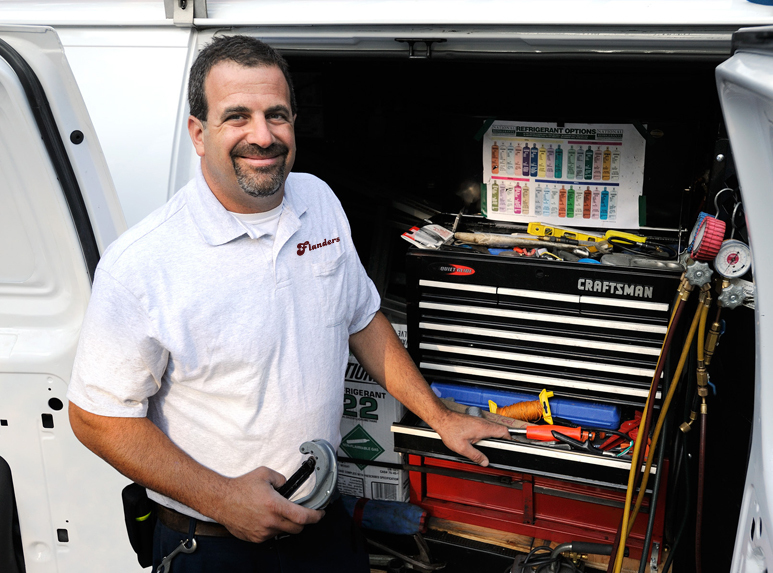 To start designing your Custom Ductless Heating & Cooling Solution, Contact Flanders Today. At Flanders, we understand that your home is the place you go to get away from it all. To rest, to relax and rejuvenate. Because of this, we offer, design and install ductless systems that can operate at less than 19dB – that’s quieter than the sound of a human whisper! Contact a Flanders Home Environment Specialist today to learn more. Just call (631) 727-2760 or click the button below to get started. 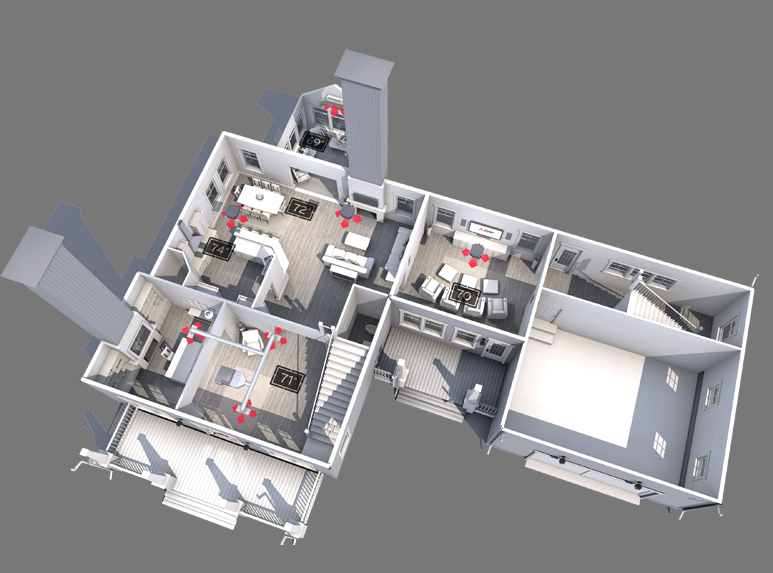 With systems that operate at less than 19dB, your custom Flanders Ductless Solution can be quieter than a human whisper – creating the perfect home environment for you and your family. 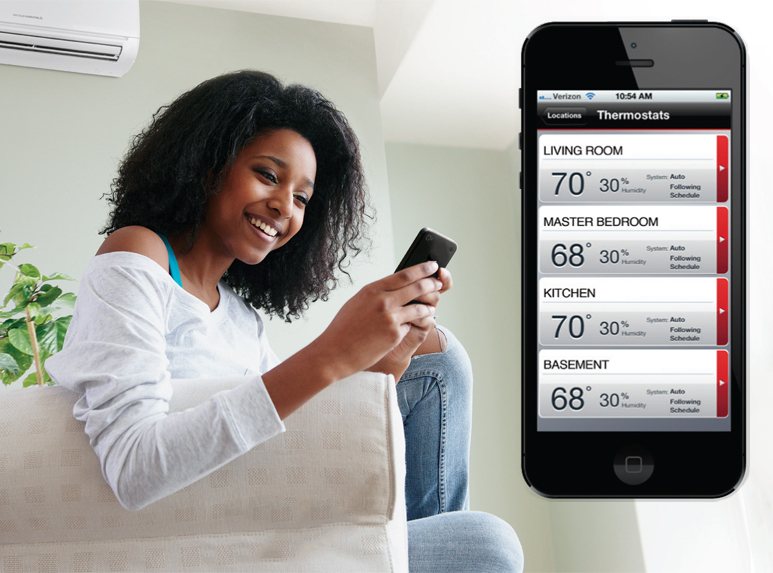 With Flanders’ Ductless Solutions, you can monitor and control your home environment from anywhere in the world using your mobile device. Perfect for Second Homeowners and people on the go, Flanders offers smart technologies like the RedLink Internet Gateway that make it easy for you to remotely monitor and control your ductless cooling and heating system from any PC, Smartphone or Tablet. Call a Flanders Home Environment Specialist at (631) 727-2760 to find out more today. Although we’re known for the time we invest in making sure the system we custom design for you meets your every need, the actual installation of your new Flanders ductless system is surprisingly quick. In fact, most systems can be completely installed in less than a day! There’s no reason to wait – take advantage of available 0% Financing, and start designing your perfect home environment today! To get started, just call (631) 727-2760 or click the button below. You’re just one day away from low-profile, high-efficiency comfort – Flanders’ Home Environment Specialists can complete most ductless installations in one day, start to finish. 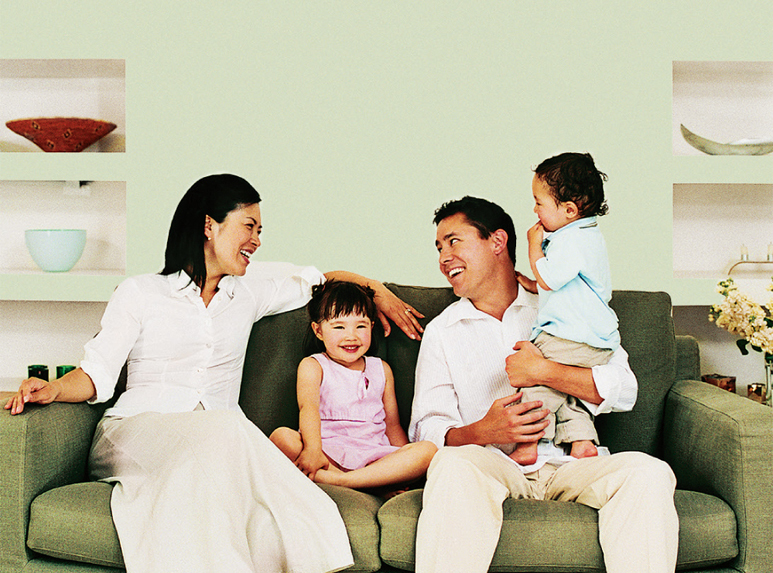 With Flanders’ Ductless Solutions, your family can enjoy peace of mind backed by our 24/7/365 Emergency Service, plus a 12-Year Warranty. And right now, get 0% Financing! 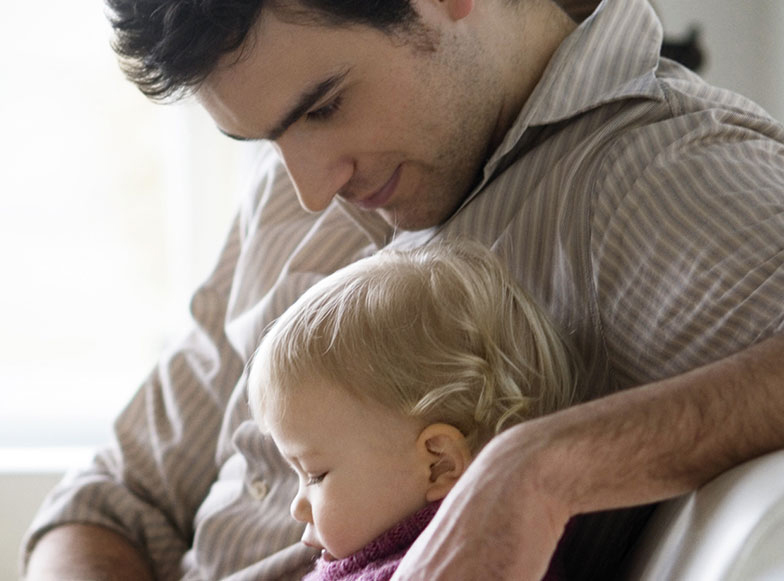 As a Mitsubishi Certified Diamond Contractor, Flanders is proud to offer a 12 Year Warranty on most ductless systems – plus, with Flanders’ 24/7/365 Emergency Service, you and your family can enjoy peace of mind all year ’round. What’s more, right now Flanders is offering 0% Financing for 18 Months on all ductless installations – there’s really never been a better time to bring high-efficiency comfort to your home. Now’s the Time to Act! *0% financing offer is not combinable with any other offers, and does not apply to previous installations. Some restrictions apply. Must qualify for financing. See dealer for all details. Offer expires 06/30/2018.